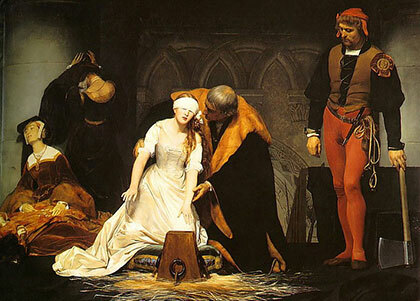 Lady Jane Grey was young and beautiful when beheaded. Lady Jane Grey went to prison and death less for her Reformation beliefs than for the treasonous activities of her family, who had tried to usurp the throne on the strength of her blood ties to England’s royal family. Before Mary Tudor came to the crown, they actually placed her on the throne against her own objections. 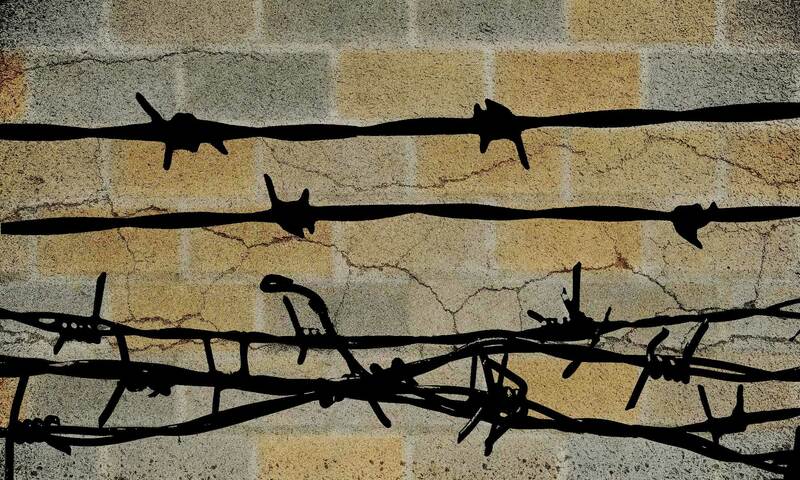 When Mary came to power a few days later, she did not seek Jane’s life, but when her father sided with Wyatt’s rebellion, Jane’s doom was sealed. The Lord comfort your grace, and that in his word, wherein all his creatures only are to be comforted. And though it hath pleased God to take away two of your children [her husband and herself], yet think not, I most humbly beseech your grace, that you have lost them; but trust that we, by leaving this mortal life, have won an immortal life. And I for my part, as I have honoured your grace in this life, will pray for you in another life. Your grace’s most humble daughter, Jane Duddeley. I pray you all, good christian people, to bear me witness that I die a true christian woman, and that I do look to be saved by no other means, but only by the mercy of God in the blood of his only Son Jesus Christ; and I do confess, that when I did know the word of God, I neglected the same, and loved myself and the world; and therefore this plague and punishment is happily and worthily happened unto me for my sins; and yet I thank God of his goodness, that he has thus given me a time and respite to repent. And now, good people, while I am alive, I pray you assist me with your prayers.